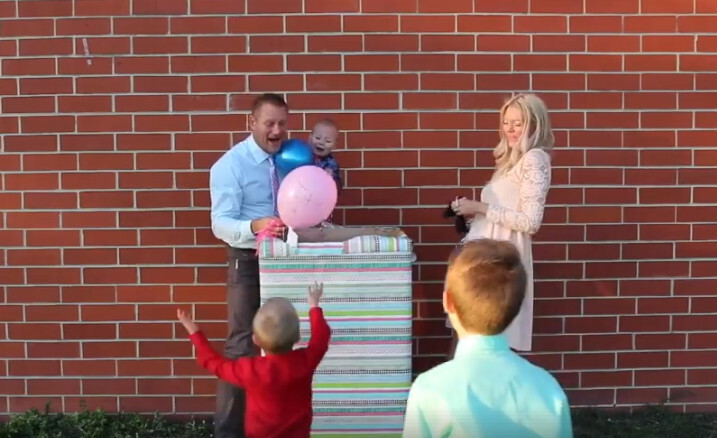 This couple was blessed with four sons, and what’s more, when the mommy dearest was pregnant again … she was wondering how to reveal the gender of the new baby to the beloved dad. Well, was it another boy? 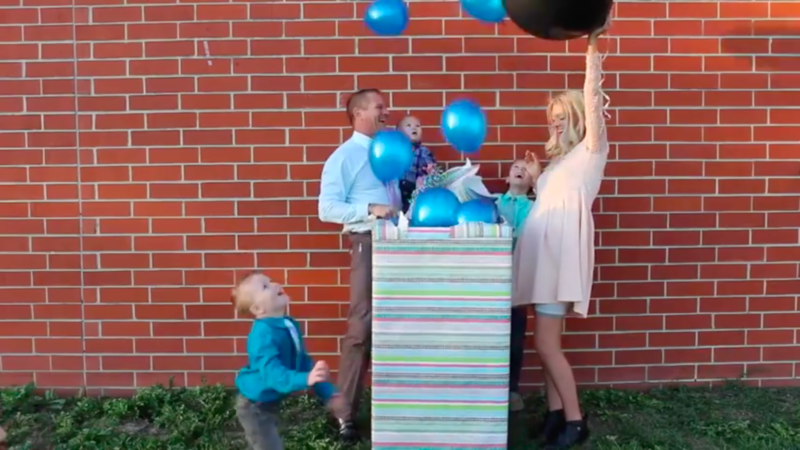 Christy and Chad, the proud parents of four boys, were expecting their fifth child. 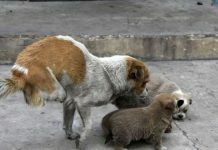 When Christy visited the hospital for an ultrasound along with her husband and youngest kids, a curious thing happened. Even though the technician wrote the gender of the child on screen, neither Chad nor the kids had seen it. While Chad had his eyes covered, the kids were too young to read it. She was so excited to share this news with him and planned a gender-reveal event. 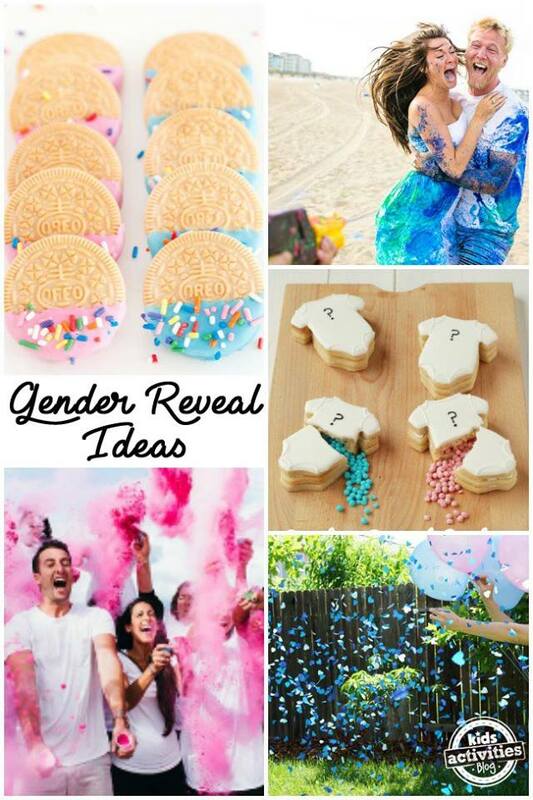 While most gender reveals have “unboxing,” which is kind of boring, Christy thought of doing it in a different and interesting way. She had a camera ready to record all that transpired during the reveal. 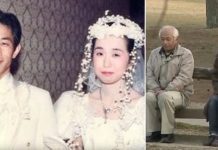 The video was later uploaded to Facebook and received more than a million views. As the family gathered around, Christy introduced herself and her family on camera. She then proceeded to say that she is the only one who knew the gender of the baby. 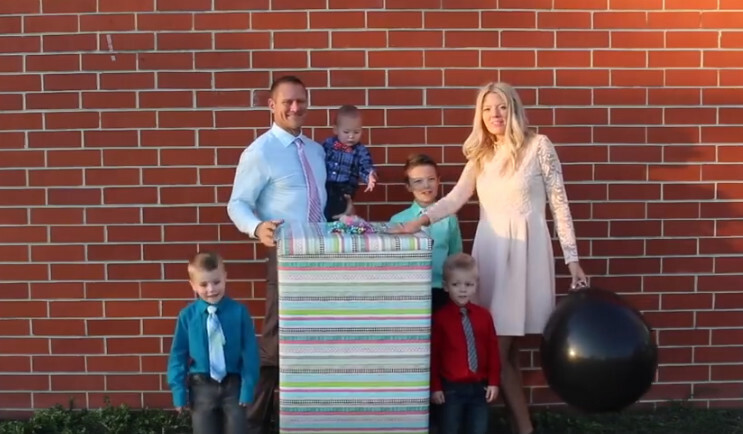 With a single black balloon beside her, Christy asked her husband to open the box. 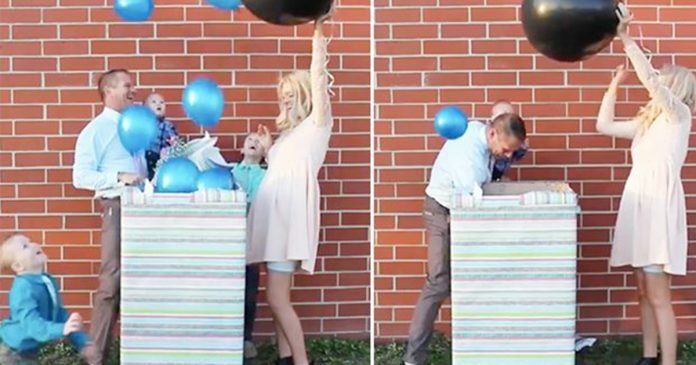 She had gift-wrapped a big box containing helium balloons of regular gender identification colors, with blue balloons indicating a boy, and pink balloons indicating a girl. Just a couple of seconds later, Chad noticed that there was something still inside the box. So he tried to “investigate” a little more, and then he found a pink balloon hidden below all those blue ones. Chad was clearly surprised and super happy with this amazing reveal, and hugged his wife. It seems like their family is complete with the addition of a cute little daughter! 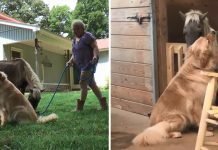 Christy’s sweet little trick turned out to become an unforgettable memory that this family will always cherish. Moments like these indeed add extra dash of love, laughter, and hope to our lives.